The Edithorial: What would Aristotle say to the CIA? What would Aristotle say to the CIA? I am as disgusted as anyone by the revelations, but think we should divert our moral energies from condemnation to considering alternatives. To use Aristotle’s distinctions in book 3 of his Nicomachean Ethics, if we are agreed on the legitimacy of the CIA’s end—to gain information about planned acts of terrorism—then what we need to discuss is the means. The most successful information-extracting exercises in history were the ‘M’-room operations in World War II. 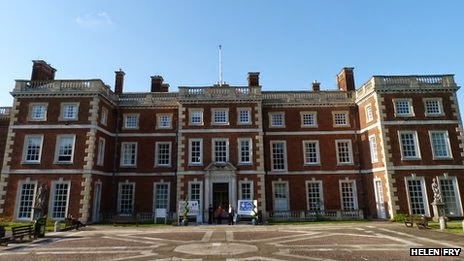 Ten thousand German POWs—submarine crews, Luftwaffe pilots, 59 generals—were housed in comfortable stately homes including Trent Park near Cockfosters, north London. They were wined, dined, and made to feel respected and comfortable. The MI6 officer who ran the whole operation, Colonel Thomas Kendrick, invited the generals to sumptuous parties. They chatted freely, unaware that he understood German. Another MI6 man pretended to be a Scottish aristocrat called Lord Aberfeldy, and earned the Germans’ trust by buying them luxuries. 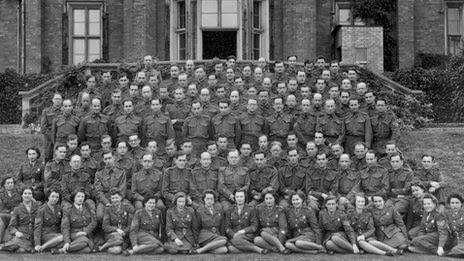 The residences were electronically bugged and Jewish refugees from Germany (including Fritz Lustig who two years ago recorded this interview for the BBC World Service) transcribed the conversations. These revealed invaluable insights into the Germans’ strategies and weapon technology, including what was going on at Buchenwald and, crucially, the location of the V2 rocket site at Peenemunde. ‘M’ took a huge amount of work. The wiring of Trent Park took six months. Hundreds of secret listeners transcribed a hundred thousand conversations. But the effort and expense paid off. Perhaps the CIA need to learn foreign languages, build a luxury hotel on a Caribbean island, and start inviting suspected terrorists to beach parties. It would be less exhausting than operating a waterboard machine. And it would remove the suffering and moral degradation, i.e. truly ‘enhance’ the experience for both suspect and spy. 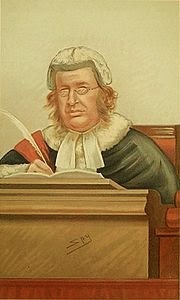 I always used to believe the British judge James Stephen, who wrote of torture in 1883, ‘There is a great deal of laziness in it. It is far pleasanter to sit comfortably in the shade rubbing red pepper into a poor devil's eyes than to go about in the sun hunting up evidence.’ But surely it would be even more pleasant as well as more effective to share a Michelin-star meal with your captive. 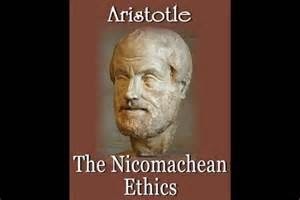 Aristotle insisted that when deliberating means towards ends people could consciously choose either virtuous or evil means. I trust he would agree with me. Going off on a tangent a bit, I taught in Trent Park one year. It used to be part of the Middlesex University, and they would house their summer school there. Walking in through the grounds certainly put me in a good mood for teaching. Sadly the University gave up the campus when the local council wouldn't let them develop the site the way they wanted to.